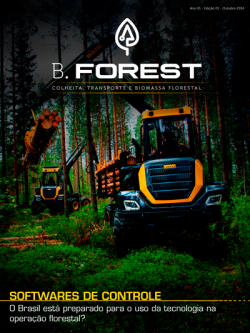 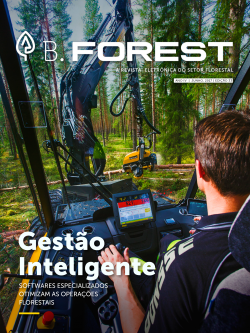 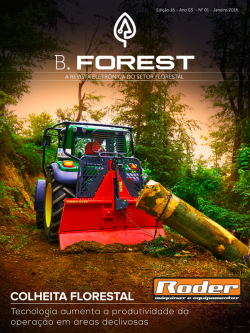 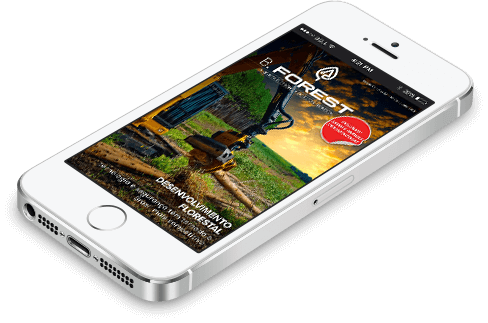 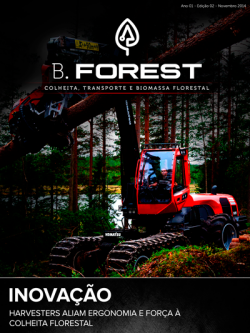 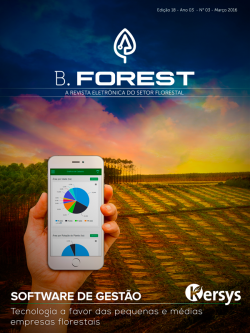 Such is the case of geotechnologies, more and more used every day, which provide greater connectivity and intelligence to all forestry fields. 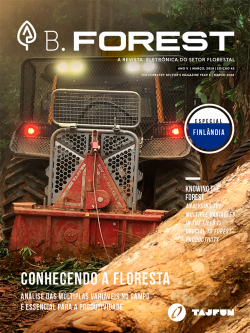 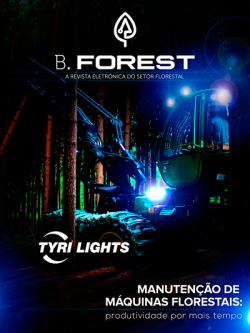 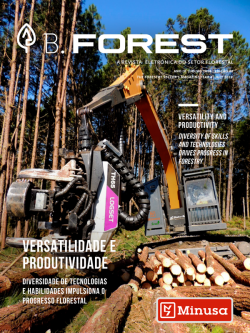 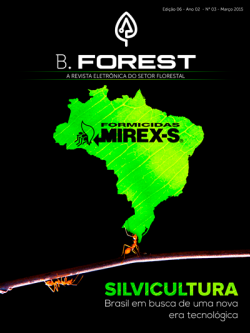 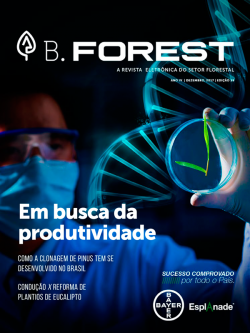 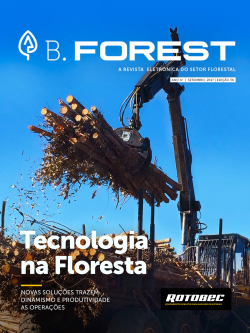 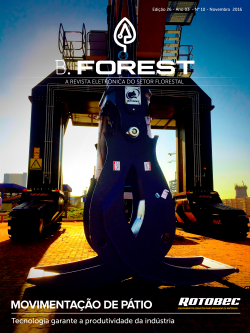 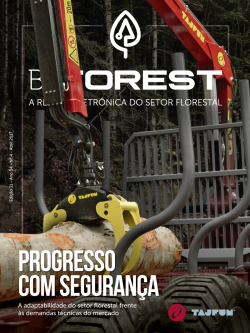 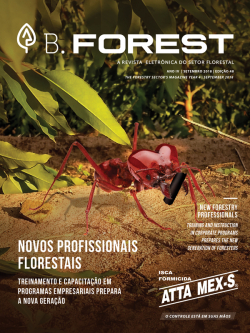 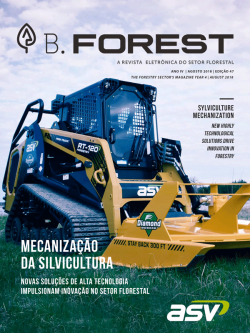 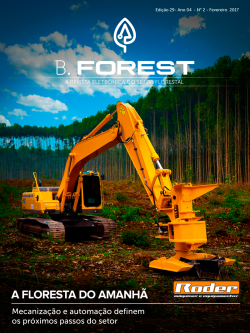 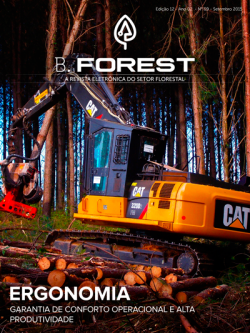 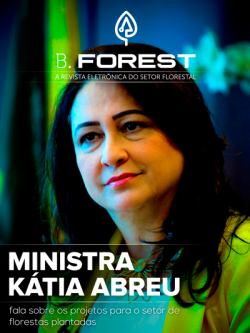 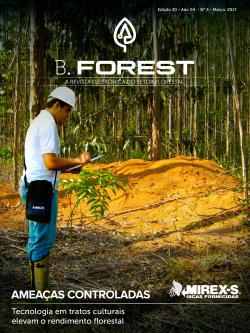 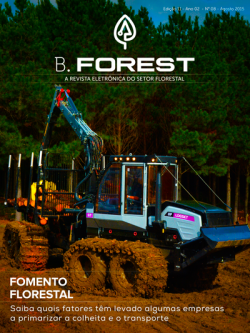 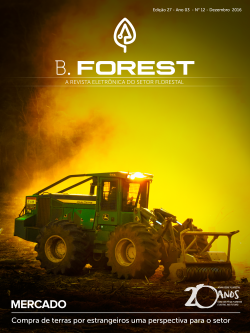 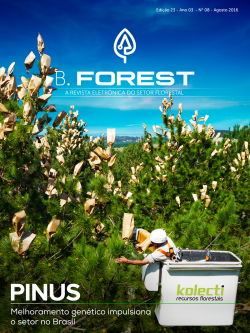 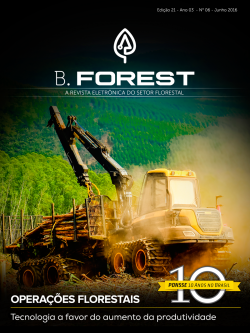 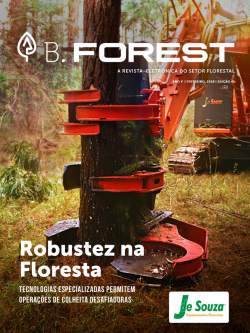 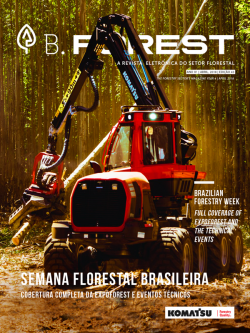 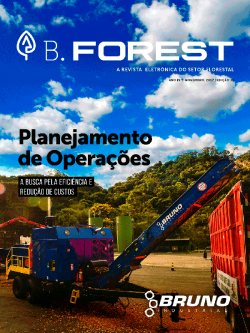 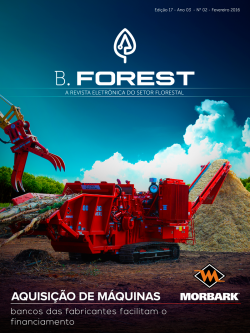 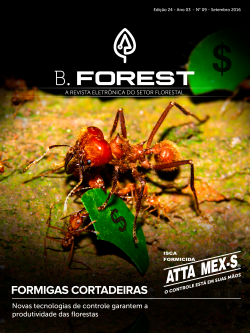 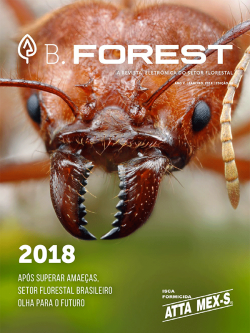 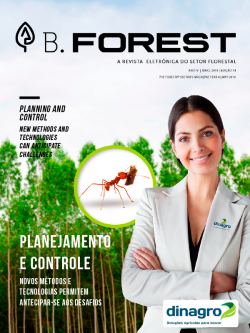 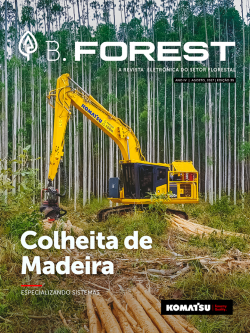 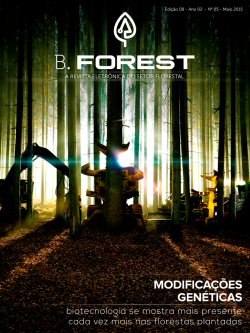 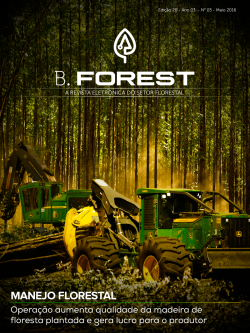 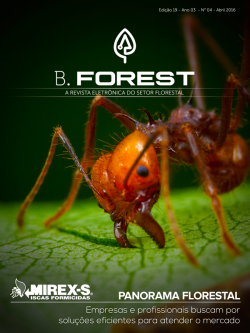 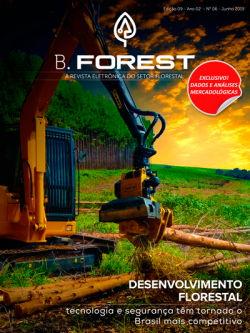 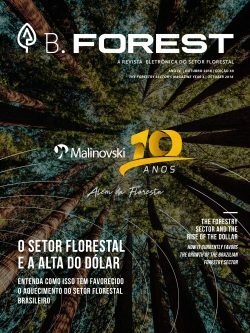 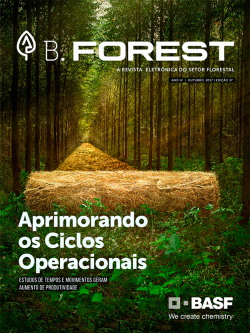 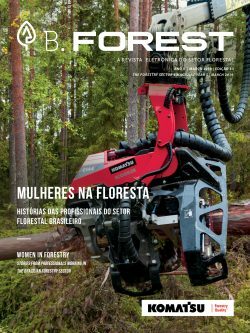 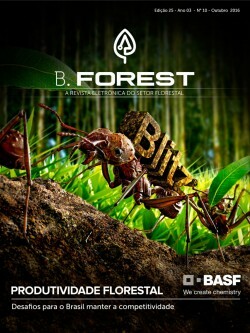 For this issue, B.Forest has prepared a special article on trends for geotechnologies and the setbacks that remain in Brazil. 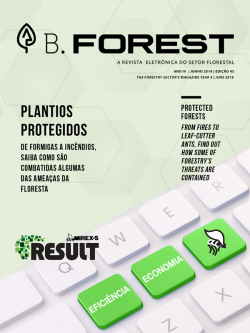 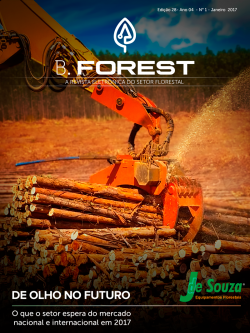 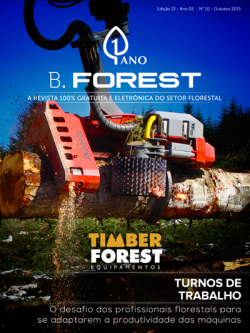 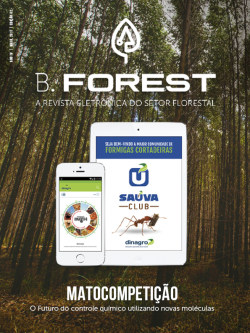 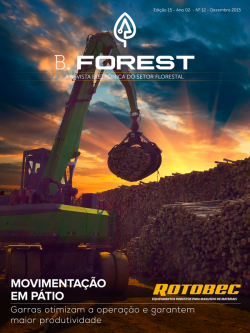 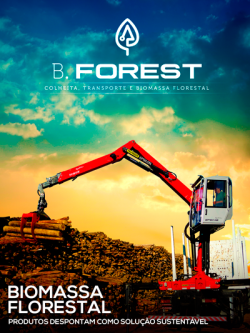 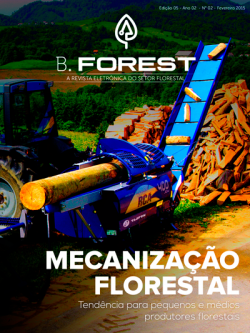 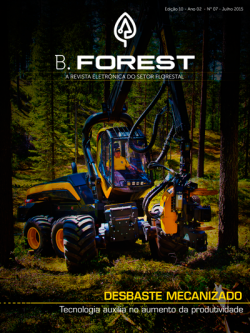 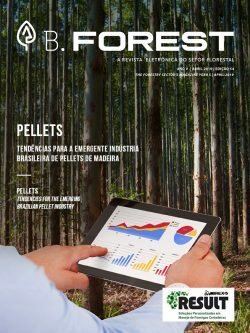 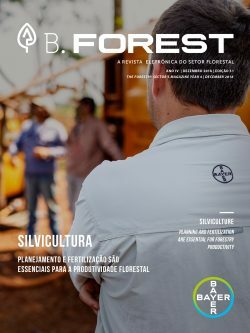 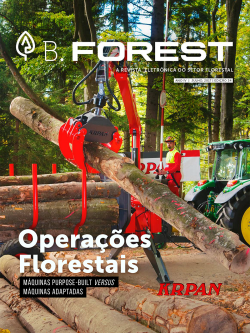 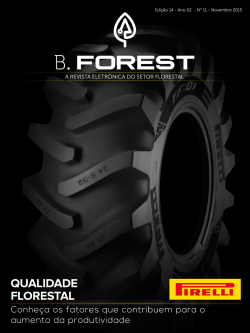 Moreover, to stress the diversity of the forestry sector, we’ve brought an analysis of the growing market for pellets, in Brazil and worldwide, for industrial use and heating. 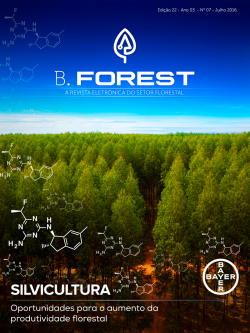 Find out more about the potential of this forest biofuel by reading the full article. 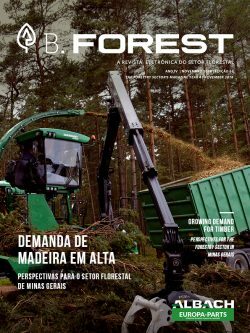 And our special interviewee this month is someone who understands that the main asset of any forestry company is its people. 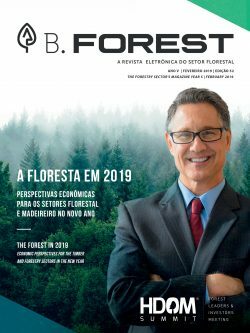 Adeildo Nascimento, president of the Brazilian Association of Human Resources in Paraná, talked to us about the skills professionals of the future must have – and much more.